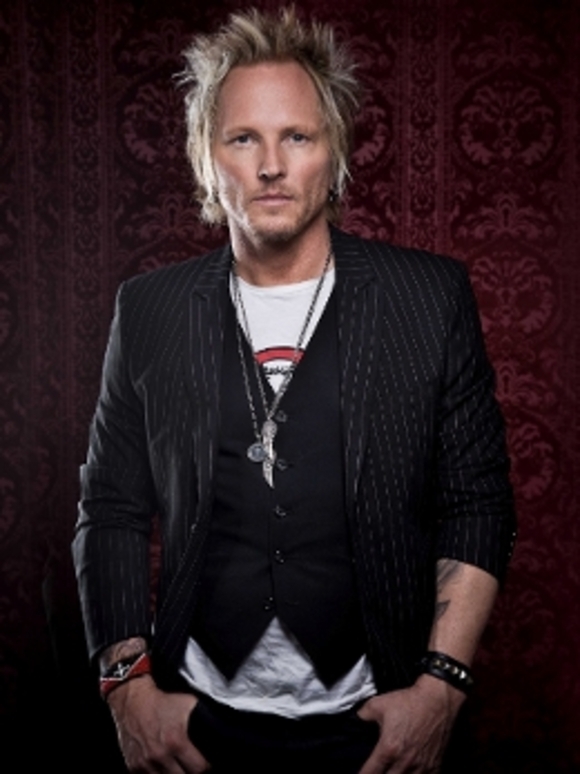 SALT LAKE CITY, Utah – Matt Sorum needs little introduction as one of rock’s greatest drummers. Inducted into the Rock and Roll Hall of Fame in 2012 with Guns N’ Roses, Sorum provided the percussive firepower for many of G N’ R’s most potent tracks. Sorum is also an accomplished producer and owner of Drac Studios in Los Angeles, which is equipped with an impressive array of recording gear, including Sorum’s favorite dynamic duo, the dbx 160A Compressor/Limiter and 162SL Compressor/Limiter with AutoVelocity™.